Don’t expect to see Final Fantasy Tactics: War of the Lions free on PS+ anytime soon. Squeenix says it’d take too long. 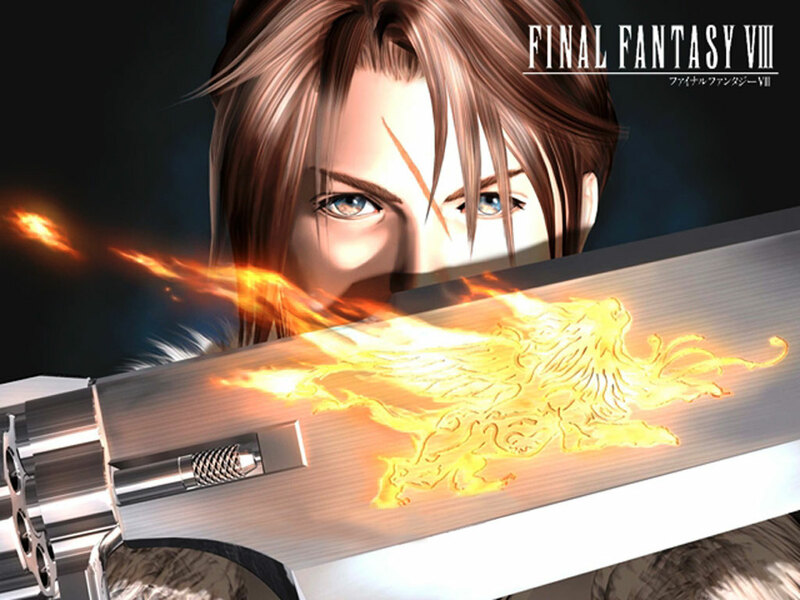 To mark the Tokyo Game Show, Japan’s biggest games conference, Square Enix, Japan’s biggest third-party developer, released the PS1 classic game Final Fantasy VIII on the Japanese PlayStation Store. 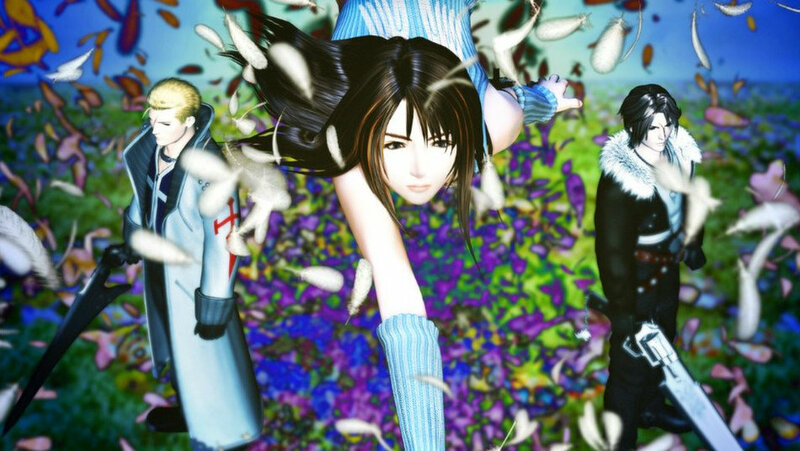 FF VIII, the fastest selling FF game of its time, was released in 1999 to rather positive reviews, and, while many suggest that the game lies in the shadow of its predecessor, FF VII, it still remains a highly desirable game. 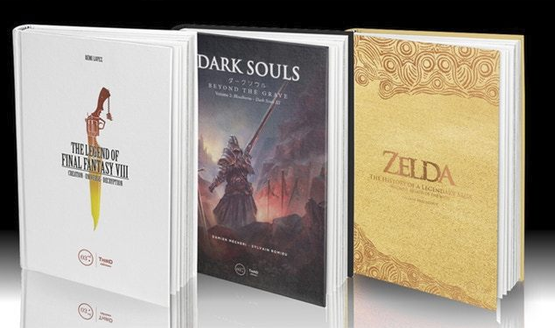 Therefore, it was seen as a shame that the game was only released on the Japanese PS Store, with only the usual “no comment” given regarding an overseas release.